Being a child who grew up in the 1980’s and 90’s, I feel confident in saying that I watched some of the best wrestling of any era. It was during my childhood that professional wrestling went mainstream, Wrestlemania was born and fans were finally able to watch wrestling programs on a weekly basis, from the comfort of their homes, thanks to the sport venturing out into television deals. I was able to watch Hulk Hogan slam a Giant when I was a small child, and I was also able to witness the birth of the Attitude Era during my senior year of high school. Professional wrestling went through many different changes throughout this era, but one thing was certain, the entertainment value was at an all-time high. One of my favourite memories was watching the Monday Night Wars. In one corner, we had the already established titan of wrestling, WWF, and their weekly episodes of Monday Night Raw. In the other corner, the underdog stood. It was the surging band of black sheep from Atlanta, World Championship Wrestling. Week-after-week, both brands would attempt to outdo the other, in hopes of simply winning that particular week's rating battle. Sure the action inside the ring was outstanding. Each and every competitor seemed as if the were trying to outdo the performance they had delivered the week before. It was some of the very best competition a fan could dream of. But, it wasn't just the in-ring action that was spectacular, it was the way that each individual represented their respective brand to the bitter end. Everyone from the World Champion to the production staff and everyone in-between, they gave fans their very best effort and it showed in the presentation of the program. The Monday Night Wars would swing back-and-forth. One week WCW would dominate, while Vince and company would bring it the following week and overtake the battle. But, like anything else, all good things in life cannot last forever. Just as fans had grown used to the weekly war of ratings, the day finally came when WCW had to succumb to the overwhelming power of the WWE. But, what happened? Where did things go wrong? Who was at fault for the demise of the WCW? These are questions that have been brought up time and time again. Who or what is at the center of what was once the equal alternative to Monday night wrestling? That is the very question that we hope to shed some light on with this column. 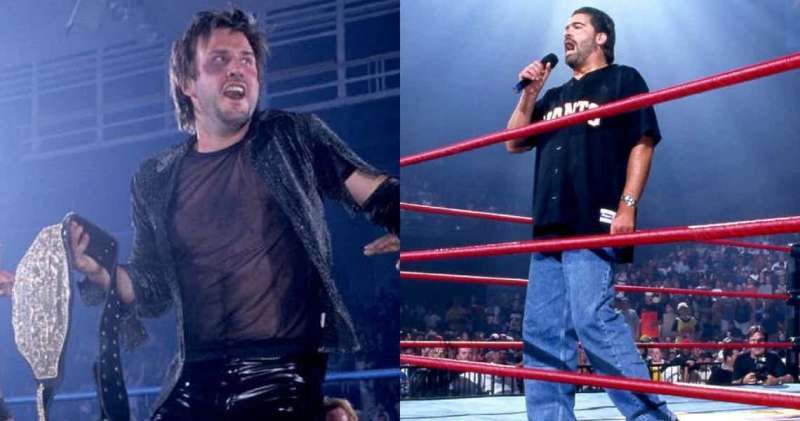 Here’s a look at 5 things that I believe to be at fault for the WCW fallout. #5 Goldberg... and then what? Goldberg blasted onto the scene like a violent storm, destroying everything in his path. From the smallest to the biggest, the worst to the best and the mean to the meanest, Goldberg dropped them all. 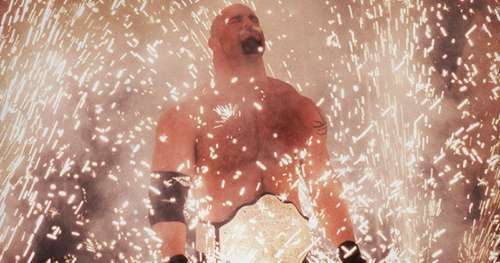 As we now know, Goldberg would go on to accumulate a streak of 173 wins before ever taking a loss. Whilst the streak was extremely exciting and the entire world rallied behind this larger than life superhero, WCW officials would eventually drop the ball because of one simple miscue. No one ever planned for life beyond the streak and because of this simple oversight, the entire build of the mega-star known as Goldberg was all for nothing in the end.